Somehow, despite what any groundhog says, spring has arrived here in Southern California. It's hot! It's actually been heating up for awhile, but until now I'd been hopeful for a wintry comeback. There are a few upsides to this situation, so I'm trying hard to stay focused on the positives--the weather will be perfect for a Valentine's Day picnic in the park with my husband and girls next weekend; I can pull out all my cute wedges and heels that are usually reserved for summer; frozen yogurt, and plenty of it, as a means to stay cool. 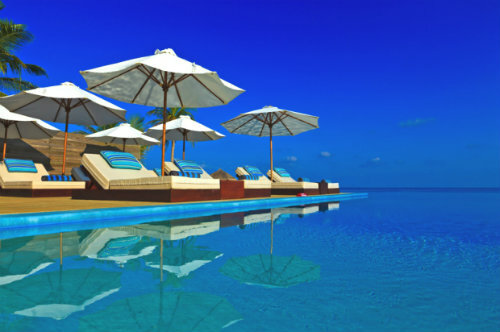 I hope you have a fantastic weekend, and God bless! A cute way to wrap sweet little Valentine's Day gifts. 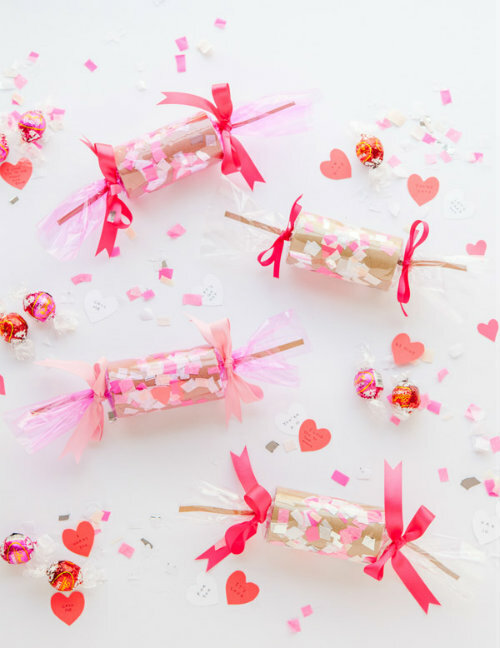 DIY Valentine's confetti crackers to make for my two sweeties. 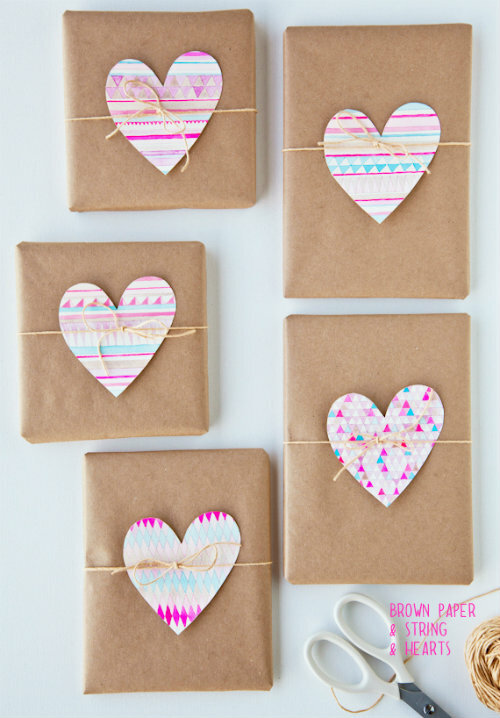 That Valentine's Day gift wrapping is so cute - I love the colorful hearts! I know, right? And I'm thinking it'll even be cute for a bday present for a little girl.